Please note since this blog post went live unfortunately the Blacksmiths at Hartoft has had to cease trading due to unforeseen circumstances. We wish the hotel and all their staff the best and keep our fingers crossed they can reopen in the near future. 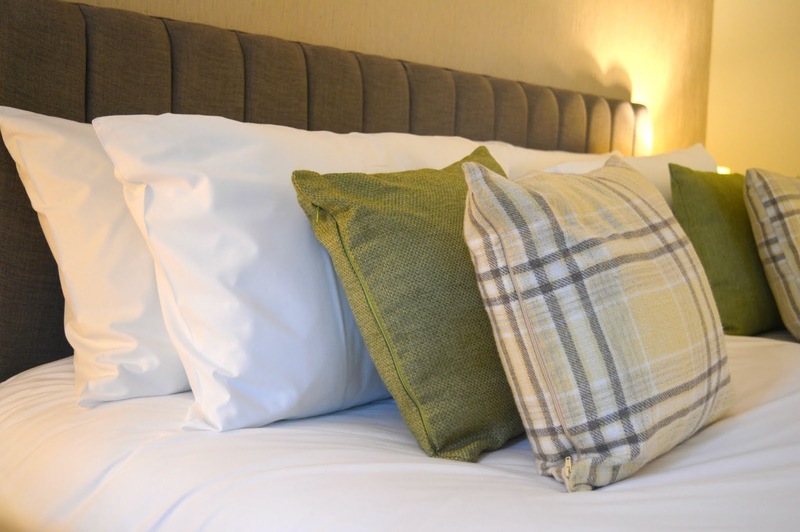 Simon and I have been all about finding the best staycation hotel deals this year as we've enjoyed filling our weekends touring the north of England rather than splurging on overseas trips. Whilst we've had pitying looks from some of our friends ("what do you mean you're not going on holiday this year?") 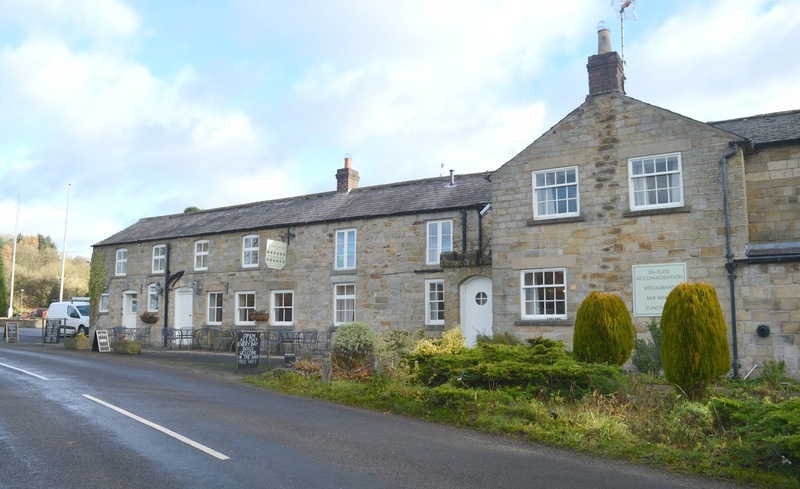 we love exploring the UK and have become pros in finding the best hotel deals online. 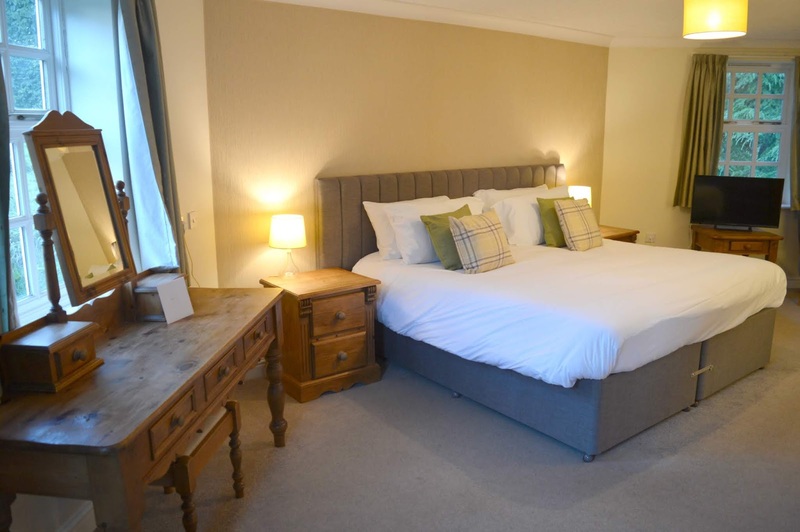 Our most recent adventure was an overnight stay in North Yorkshire at Blacksmiths at Hartoft, a beautiful boutique inn we discovered thanks to our new obsession with myhotelbreak.com. myhotelbreak.com is an easy to use website with thousands of hotel deals across the UK focussing on hotel experiences rather than just a room for the night. Their offers include entertainment breaks, spa treats and meal inclusive stays giving just that little extra something to your staycation. As they mostly work with smaller independent hotels there are some real hidden gems to be discovered and each hotel is handpicked to meet their quality standards with a lot of their deals being book now, pay when you stay. 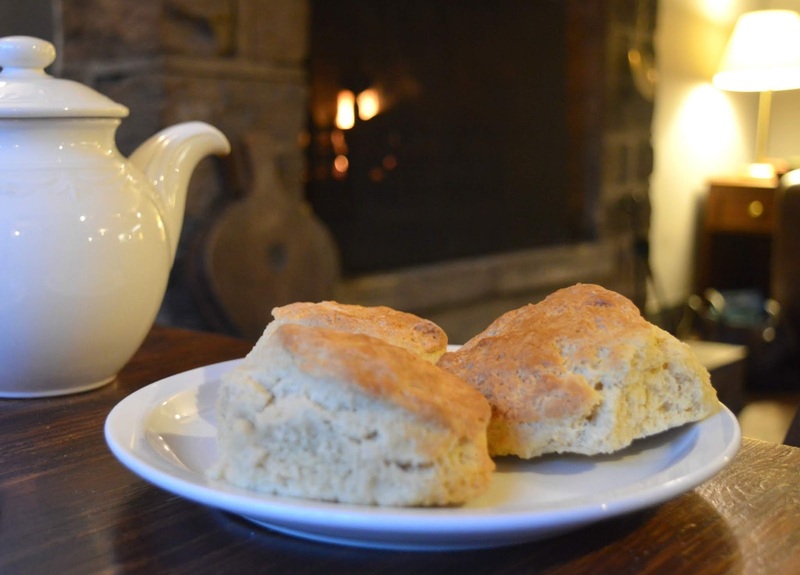 Our deal at the Blacksmiths at Hartoft promised us Dinner, Bed & Breakfast and a Cream Tea for only £49.50 per person - definitely the best hotel deal that we've found this year! The myhotelbreak.com website gave us all the information we needed including check in and check out times, parking and access information, and a great guide to all the facilities on offer at the hotel and things to do in the surrounding area. We couldn't wait to get ourselves there. 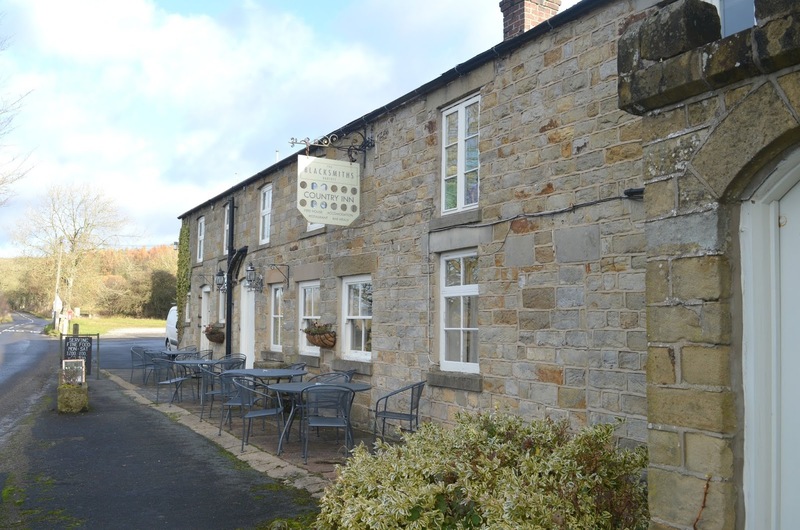 The drive from our home in Newcastle to Blacksmiths at Hartoft was an absolutely stunning tour of the North Yorkshire Moors, with the hotel located in the rural National Park just seven miles north of Pickering. 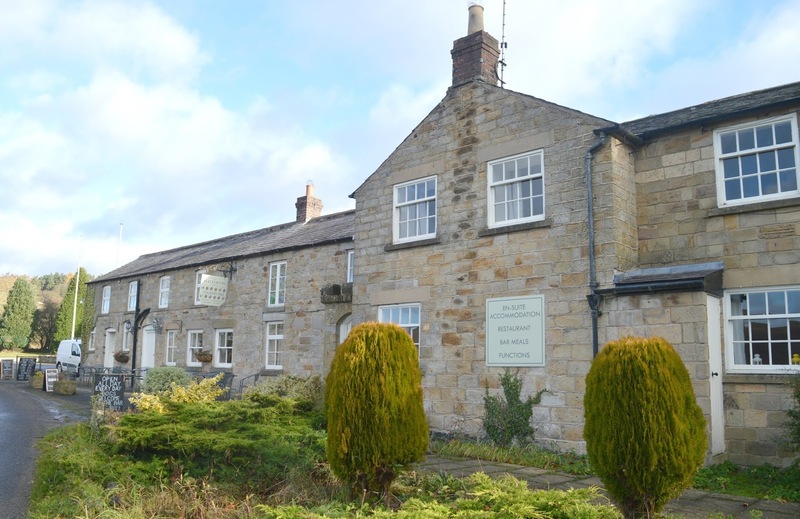 The surrounding countryside is picture perfect and the hotel is ideally located for visiting some of our favourite parts of the county including Whitby and the North Yorkshire Moors. We arrived at the hotel in the afternoon and with the weather taking a slightly miserable turn we were so happy to step into the welcoming reception from the rain and when we were shown to our home tonight, a beautifully large room perfectly furnished with calming greens, we instantly felt relaxed. The deal we booked through myhotelbreak.com included Cream Tea by the Fire on arrival so after we'd put our bags in our room we made our way to the bar. 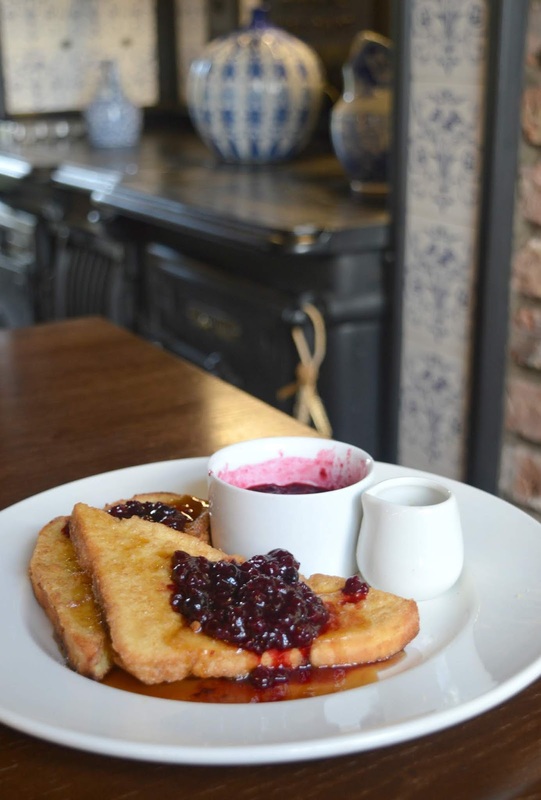 I was so happy that we got exactly as promised - a comfortable table in the corner of the bar right by the fire, ready laid out with the most generously sized pot of cream I've ever seen and plenty of strawberry jam. We ordered a pot of tea (Yorkshire Tea, of course!) and within minutes our plate of scones had appeared. I had thought we'd probably just get a small scone each but we were presented with three mammoth scones! Cutting into them they were so fluffy and slathered with the jam and cream they really hit the spot. Although we were full to the brim after having one each we couldn't resist sharing the third. 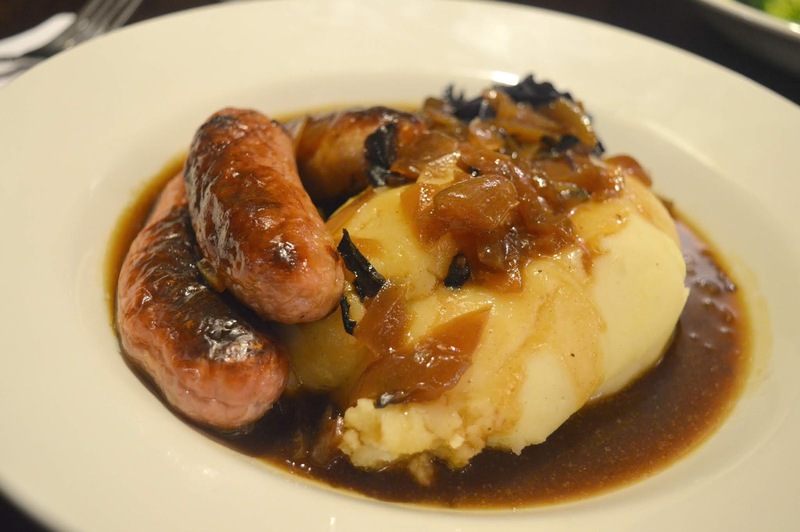 Our deal included £20.00 each towards dinner and after a quick look at the menu we could see that that was a pretty generous amount as, depending on what we ordered, that would treat us to two courses each. We decided to skip starters this time and headed straight for the main course. The menu was filled with plenty of our favourite classic dishes so we had plenty to choose from. Simon went for Trio of Sausage and Mash, 3 Yorkshire Dale sausages (farmhouse, pork and apple and caramelised red onion) served with creamed mash and raised red cabbage (£12.00) The sausages were really fat and juicy and after having a bite I was worried that perhaps I'd made the wrong order. 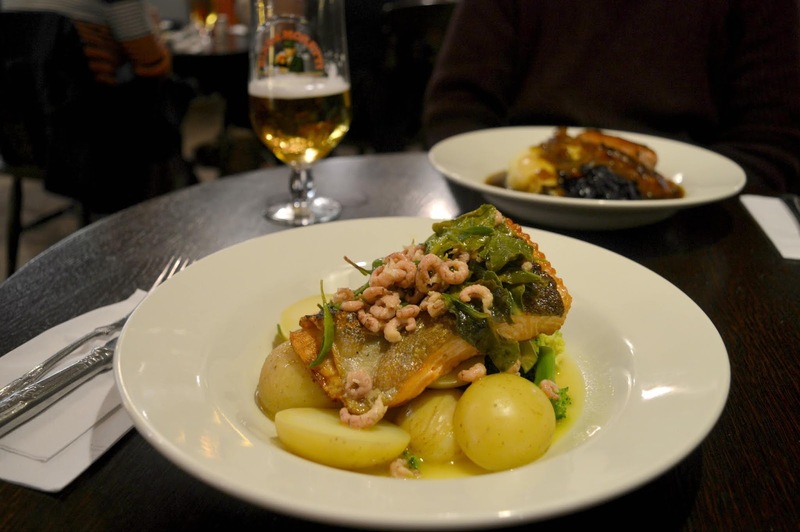 I opted for the Fish of the Day which was revealed on the Specials Board to be Trout, served with new potatoes, broccoli, sea-herb and a brown shrimp and butter sauce (£15.00). A fairly sensible option for me (usually when we're out and about I can't resist ordering "something with chips") and I'm very happy as it was incredible. We just about managed to squeeze in a dessert (don't ask me how!) and I opted for a slice of homemade custard tart served with ice-cream (£5.50) and Simon ordered three scoops of ice-cream with honeycomb (it was the offer of Black Treacle ice-cream that had him intrigued!) for £4.00. When I'd seen that we got £20 each towards our dinner I hadn't been sure if this would cover our entire meal or if we'd end up having to pay extra but we ended our meals with very full bellies and nothing to pay other than our drinks bill. Once we'd finished we rolled ourselves off to bed, as much as we wanted to stay in the cosy bar and enjoy a few after dinner drinks we were feeling so sleepy after all that delicious food so thought we'd best retire for the night. It wasn't long before we were fast asleep in the huge comfy bed. The next morning we were in and out of the shower quickly with the promise of a full breakfast served in the restaurant. Having not seen the restaurant the night before I was very interested to explore a different part of Blacksmiths and it definitely didn't disappoint, we were both particularly taken with the beautiful feature oven at the end of the room. Breakfast started off at the buffet with a great selection of juices, cereals, yoghurts, pastries and fruit and, of course we both went for a cooked breakfast made to order in the kitchen. We were both thrilled to find French Toast on the menu and we ordered a portion each. Wow! I was so happy when my dish turned up - the most perfect French Toast with a delicious cinnamon crunch and the biggest pot of compote you have ever seen. It blew me away and was one of the nicest hotel breakfasts I've had in a long time. If you visit you have to promise you will order the same! I was really impressed with the our myhotelbreak.com deal, we got everything that was promised when we booked and our entire stay went without a hitch. We were both really impressed with the standard and quality of the hotel and wouldn't hesitate to use them again to book our next staycation. Our stay was over before we knew it and as we set off back home I went a little quiet in the passenger seat, head buried in my phone. I daren't tell my husband that I was frantically hunting through all of the deals on myhotelbreak.com, plotting our next adventure. I guess I'd best leave it at least a week! Plan your own adventure with myhotelbreak.com here! We received a complimentary deal from myhotelbreak.com in exchange for an honest review. It's so good isn't it! Can't believe how much you get for the price! OMG that French Toast we had for breakfast was just SO good! I felt like we had a proper foodie break for such a great price!